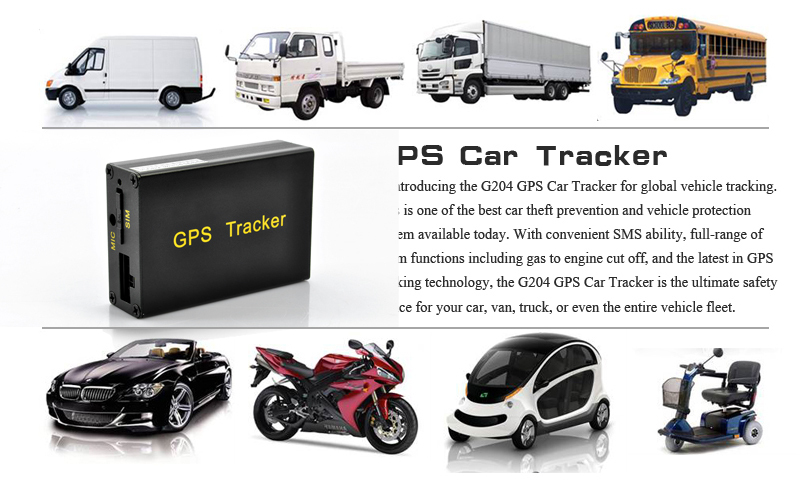 Real time car / truck GPS tracker is the best safety system and management tool available today for your personal car safety or vehicle fleet tracking management, featuring engine cut off, vehicle tracking and so much more! 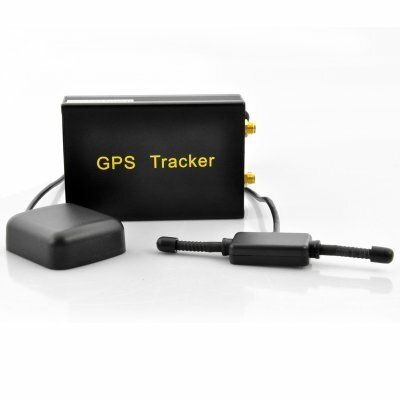 Using this Car / truck GPS tracker you will be able track your chosen car via satellite in real time over a period of time and relay your vehicles exact location using GSM/GPRS infrastructure to transmit signals to you by SMS message, through the SIM card placed inside. This will allow you to keep an exact position on any vehicle up to 3 meters accuracy, whether you need to keep an eye on your own car or your company vehicles. With this automobile tracker, never again worry where your family is when they are out and about, and be ready to have the jump on thieves who have stolen your car. 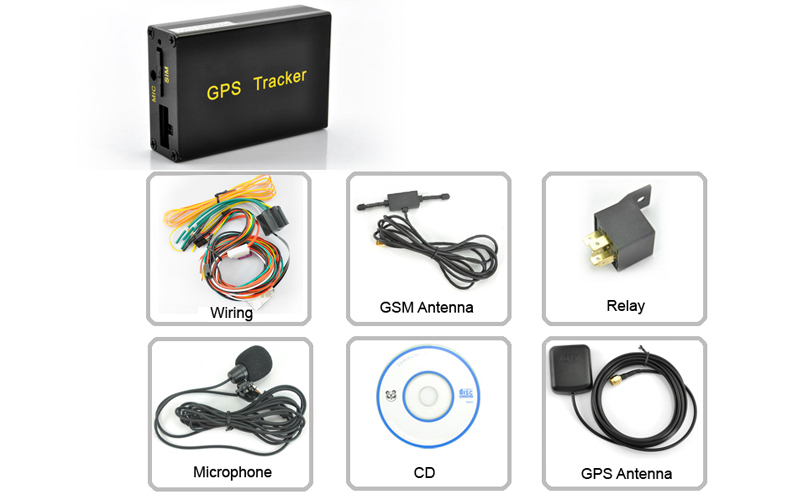 Additionally, this car / truck GPS tracking device will immediately cut off your vehicle’s engine whilst in motion if needed. 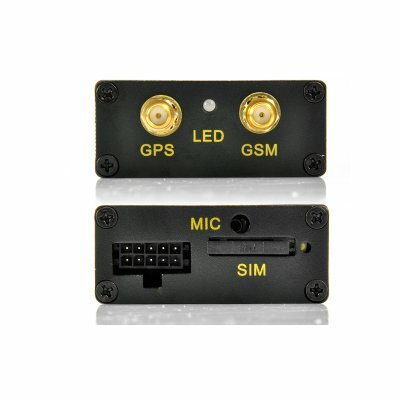 Simply send an SMS message directly to this GPS tracker and it will disarm the gas and battery power, meaning the engine and vehicle will be immediately immobilized until the police or help arrives. Another great extra feature are alerts sent to you via SMS, such as when your vehicle moves from a stationary position or when your car is moving faster than a preset speed. Basically you will know where your vehicle is, where it is likely going, how fast it is going and more, meaning you will have full knowledge and control over your vehicles when you are not in it.